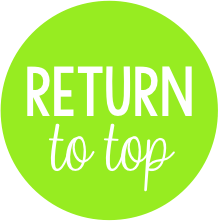 Going Strong in 2nd Grade: NEW Class Dojo Feature #2 - Releasing TODAY! 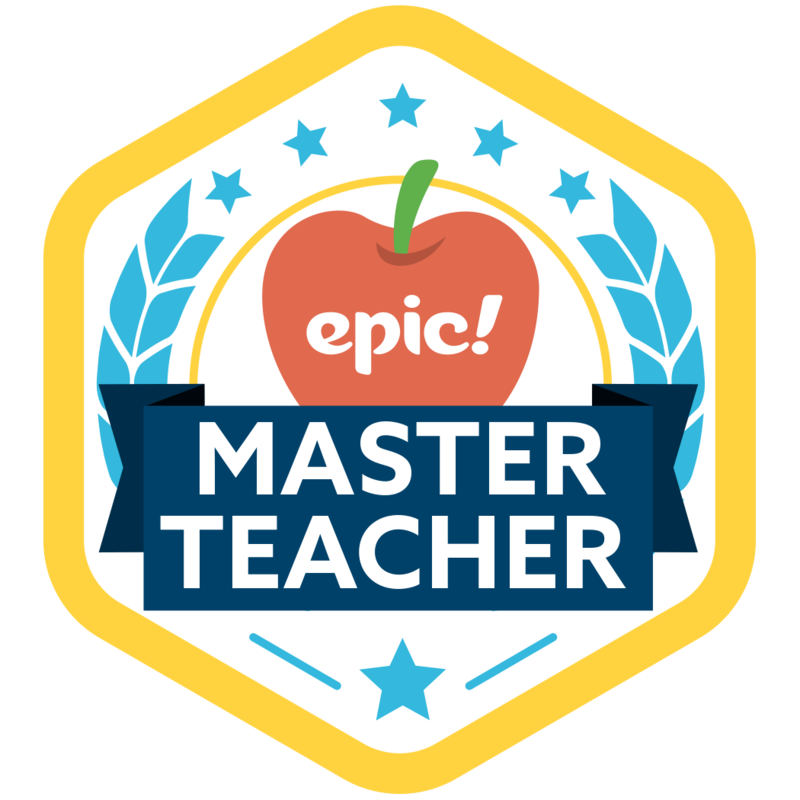 There is a brand new Class Dojo feature releasing today that is super awesome!! It's has the look of Facebook but with much more security! This latest feature is going to allow you to share so much more with your families and create a classroom newsfeed - it's called Class Story. Class Story helped you, as a teacher, to pen your classroom door to families. You will be able to easily share anything about class in an unbelievably safe and simple way. You can now instantly share the happenings of your day without sitting down to write an email or a newsletter. Why did Class Dojo build this feature? Teachers love the ways ClassDojo helps them keep parents in the loop. 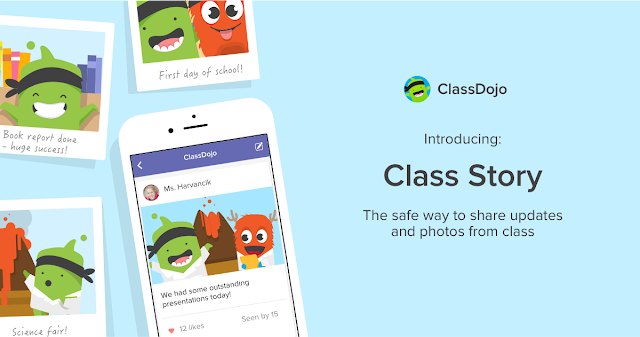 From letting them see their child’s progress anytime and anywhere to sharing updates and photos with ClassDojo Messaging , ClassDojo lets teachers engage parents easily. Millions of parents use ClassDojo to stay connected with the classroom and to help teachers at home. Class Story the latest addition to ClassDojo makes sharing the story of the day even easier and more beautiful for teachers. 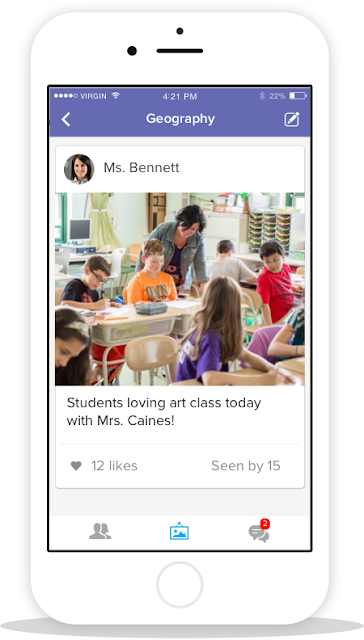 Teachers can share stories from class using photos or text updates! Posts are shared with all connected parents, and no one else. Unlike class websites, Twitter, or Instagram, this means that only parents can see these important stories and no one else, keeping ClassDojo safe for families, students, and teachers. Teachers will know when parents have seen their posts with read receipts, plus they’ll feel the love when parents “like” their posts. 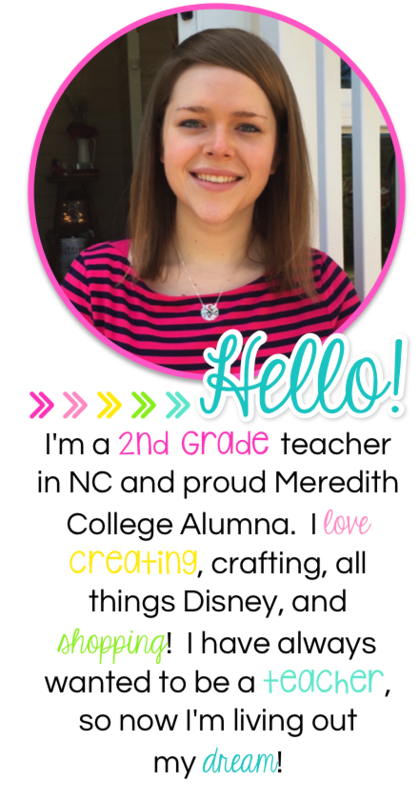 Over time, Class Dojo will be asking teachers what types of new “posts” teachers would like to make such as videos and voice notes! 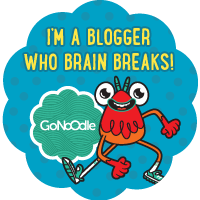 Make sure you check out the new Class Dojo Story feature! I know I can't wait to use it with my new batch of kiddos and their families! This is a pretty exciting feature! I was thinking of trying Twitter or IG with my class this year, but maybe not. Thanks for sharing about this. I love Dojo! This doesn't seem to be on my Class Dojo yet. I only have the parent messages like before. Does everyone else see the change today? I think they are doing sign-ups for the release before the "official" release. That came out today but the official release should be coming out soon. Sorry for misleading info - I had been told it would release today! Hmmm. 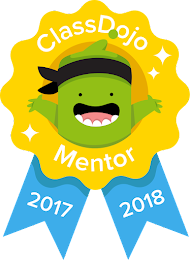 Well, I am a Class Dojo Mentor, so I'm surprised I didn't get an email about this at all. I'll keep an eye out for it. It does look cool. I hope it comes out before my school starts in two weeks. It would be nice to have it available to show parents at back to school night. I am a Class Dojo beta tester for the Class Dojo iOS app - so I currently have it on my app but isn't quite fully functional - a new update is supposed to be coming out to us testers very soon. I would think it should be working in time for your first day of school. We started school last week, so I just told my parents about it today - but they currently only see what I post to the wall as a message. Ok, thanks for your explanation! I'll be on the lookout for updates about it. No matter if you are a new Outlook user or have been using it for a decade, problems while resetting your account password can occur at any time. To get rid of all such issues and receive the stepwise procedure to reset outlook password , you can contact the Outlook support. We provide immediate assistance on anything and everything associated with your Outlook mail. We also provide 24x7 support solution for Outlook account setup, delete outlook account, change outlook password , change outlook signature, windows live mail support etc. To deliver the best customer experience, we have made our Outlook Support Phone Number available all day long. AOL or America Online is a worldwide renowned email service that is currently being used by millions of users. Also known as AIM mail, the email service is absolutely free to everyone including those who have not subscribed to AOL. Similar to many other email services, this email can also be accessed from any of the web browsers such as Chrome, Firefox, Safari, and Internet Explorer. To start with AOL email, you have to register for it and then provide your username and password at the time login.To know more on creating your free or premium AOL account, connect to our AOL customer service number and our technicians will offer you with the most viable solution in the shortest time.